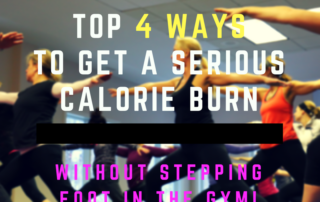 EPISODE #25 – FIT CHICKS Chat Podcast: Our Top Secret Ways to get a serious calorie burn…without stepping foot in a gym! 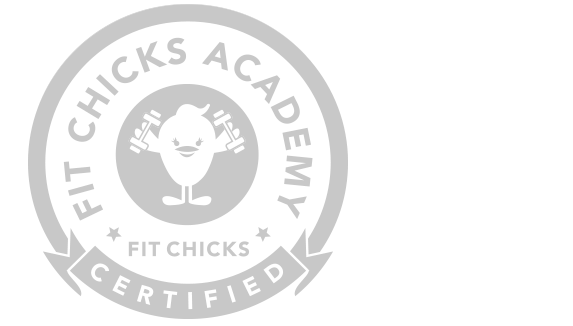 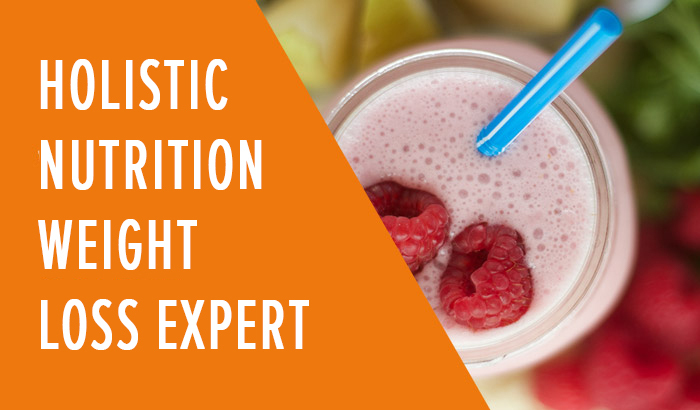 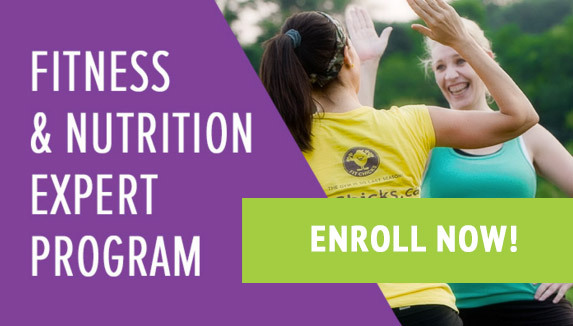 EPISODE #24 – FIT CHICKS Chat Podcast: Top 4 Ways to Transform your eating (and your waistline! 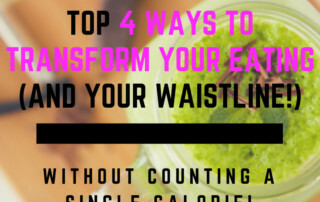 )…without counting a single calorie!